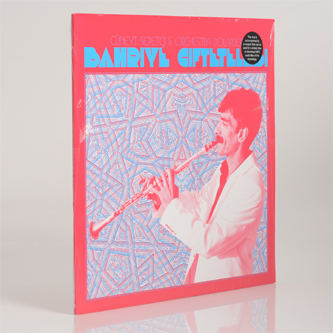 **A modern take on heavily percussive, frenetic Turkish Gypsy music starring virtuosic clarinet playing issued by A Hawk And A Hacksaw's label. RIYL Dabke, Turbofolk etc. ** "In Istanbul, close to the city center, lies a district not often visited by tourists. It's called Dolapdere, and it is populated by the Roma of the city, many of whom are originally from Thrace. They supply the music for the city's weddings, circumcisions, parades and parties. 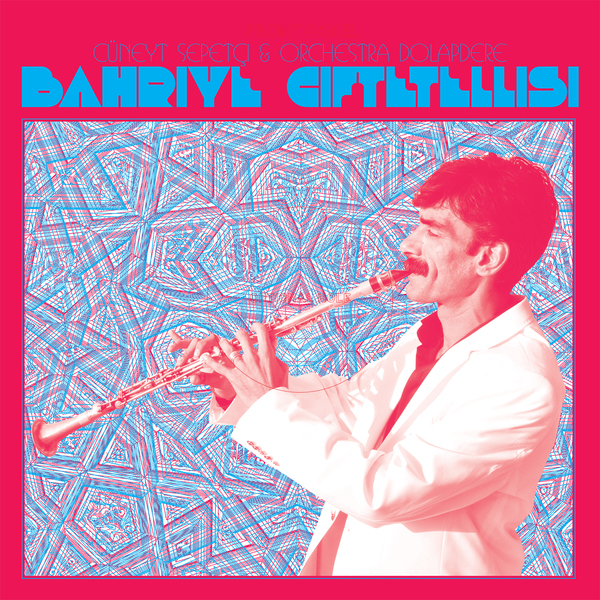 Dolapdere is the home of clarinet virtuoso Cüneyt Sepetçi and the Orchestra Dolapdere: some of the greatest musicians of Istanbul. They specialize in a modern take on classic Turkish Roma (gypsy) music, as well as folk songs from Albania, Macedonia, Spain and elsewhere that they have adapted to their own inimitable style. On days when Sepetçi is not working, one can find him in the café, drinking chai and waiting for the highest bidder to hire him for the night's concert. In the summer of 2012, he met American musicians A Hawk and A Hacksaw, who agreed to get the under-recorded master into a studio and release his first album. Sepetçi has chosen all the tracks; many are hits from the Turkish Roma repertoire, but many have not been heard in the West."